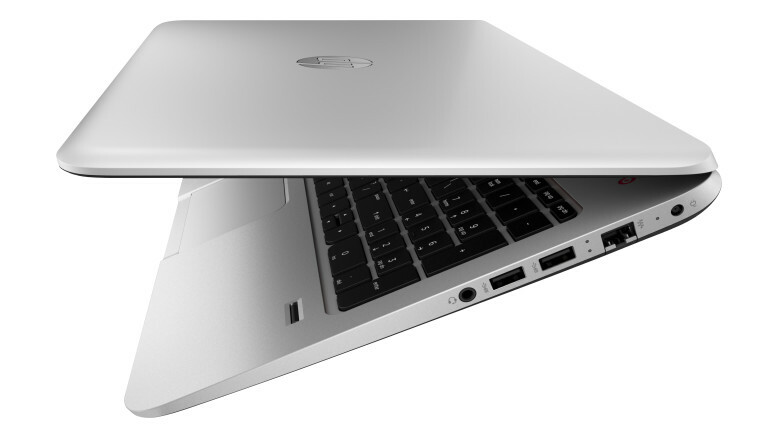 The HP ENVY TouchSmart 15-j152nr is an awesome notebook. It is Touchscreen laptop which operates on the latest Windows operating system and powered by Intel chipset. The ENVY TouchSmart 15 is lighter and thinner with an all-metal, single-sheet construction body, which has an elegantly simple design. This stylish laptop is available in Silver color only. The Envy TouchSmart 15 measures 379.47 x 250.69 x 18.79-29.97 mm and it is only 2.54 Kg. It has a Fingerprint sensor, which secure your laptop fro unauthorized user. The HP ENVY TouchSmart 15 has a 15.6-inch Full HD touchscreen display which delivers every picture in crystal-clear detail. The touchscreen of the laptop also supports the 10-finger multi-touch which, is very useful with the latest Windows 8.1 Operating system. The Notebook is powered by Intel Core i5-4200M 2.50 GHz processor which is coupled with 8 GB DDR3 RAM for better performance. For better graphics and better video quality the laptop has packed with Intel HD Graphics 4600 with shared graphics memory. The HP provided 750 GB storage, which quite enough for the average user. The notebook comes with Beats Audio plays through four speakers and a subwoofer for some of the best-sounding, richest audio available on a PC. User can get 1.3 MP HP TrueVision Full HD webcam which has provided crystal clear image. With the use of the Web Camera, user can record full HD video. It is also used for video chat. The Envy TouchSmart laptop is powered by 6-cell lithium-ion battery which delivers backup of 6 hours. The battery is also charged rapidly as compared other laptop batteries. 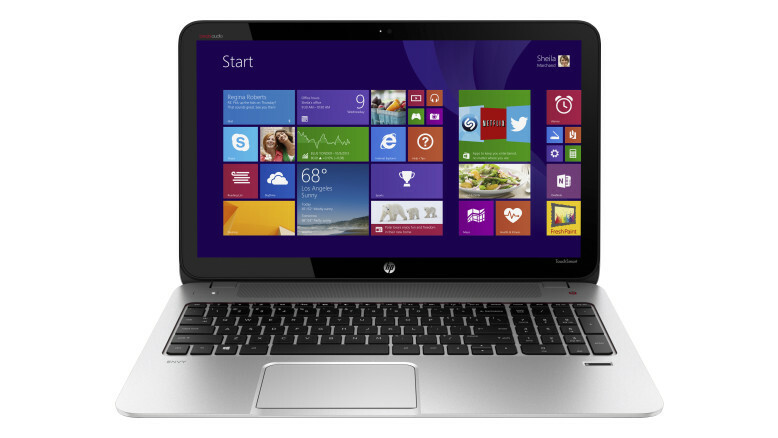 The HP ENVY TouchSmart 15-j152nr Touchscreen Notebook is available in the Microsoft Store at a price of $699.00.